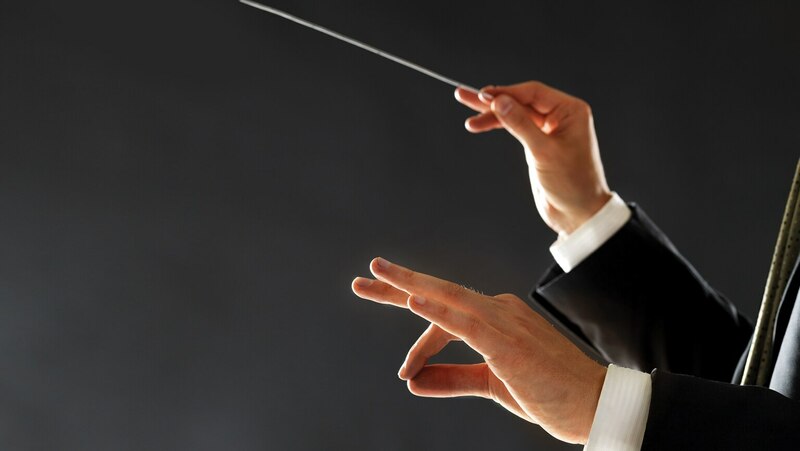 What defines a great orchestral work? Is it a piece’s enduring expressive impact? Its compositional achievements? Find answers in this lecture, which tracks the evolution of the orchestra from its beginnings in accompanying operas to its flowering as a free-standing artistic medium. Then define the stylistic eras you’ll encounter in this course, survey the seven predominant musical forms used in orchestral writing, and look at orchestral “genres” such as the symphony, concerto, and tone poem. Engaging and very self-aware, dude is an excellent speaker.